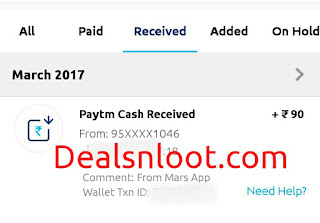 Hello Dealsnloot Readers,There is a new Recharge & Paytm Cash Loot App in android market and its "MARS App" That is made on same concept as all Others Ads Click app. Mars Recharge App Also Gives Earning upto 10 levels and Right now You can recharge registered number only So Make account in which you want recharge. 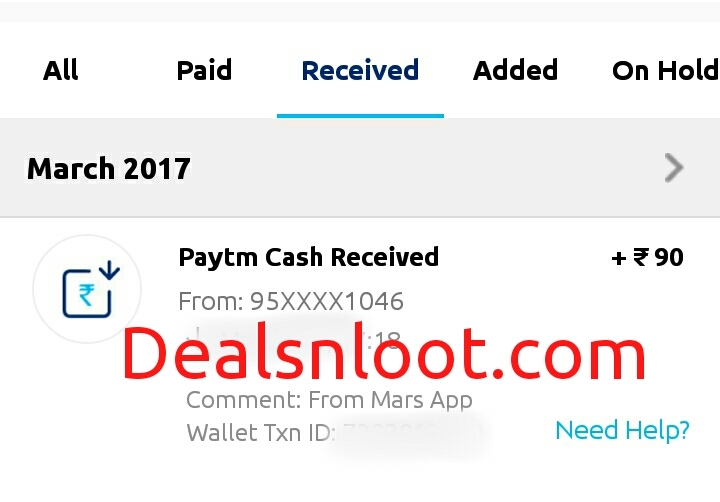 So now again we found an another Money Earning App named Mars app in which you can earn a lot Free Recharge & Paytm Cash by Viewing ads like FMR Wallet.But today we are presenting a App which is exception to that and it has very unique way of getting Free Recharges & Paytm Cash.In This App Running As On International Level.You Can Redeem Bitcoin Using This App.Also Shop Real Gifts Using Related Websites.So Hurry !!! 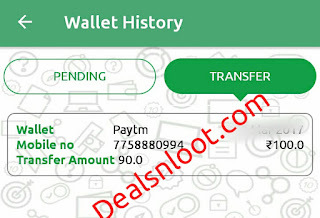 Grab This Loot Offer and Earn Unlimited Free Recharge & Paytm Wallet Cash Loot Trick. 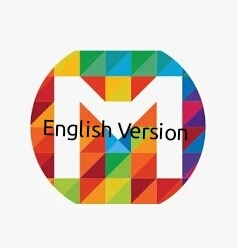 Update :- Refer Maximum In This App and Get Sunglasses as a gift Soon. 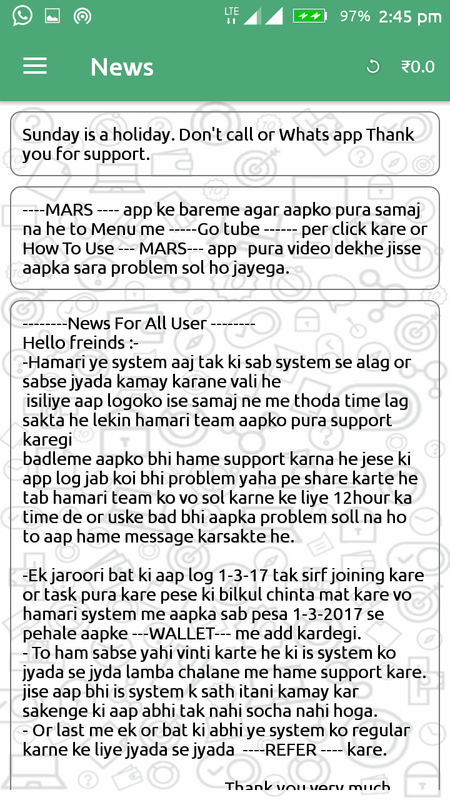 Check New Updates In News tab In Mars App. 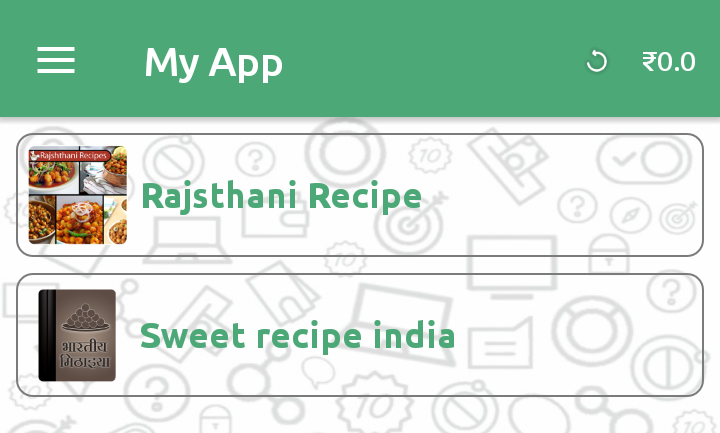 5) Once you verified, then you will be redirect to app homepage. 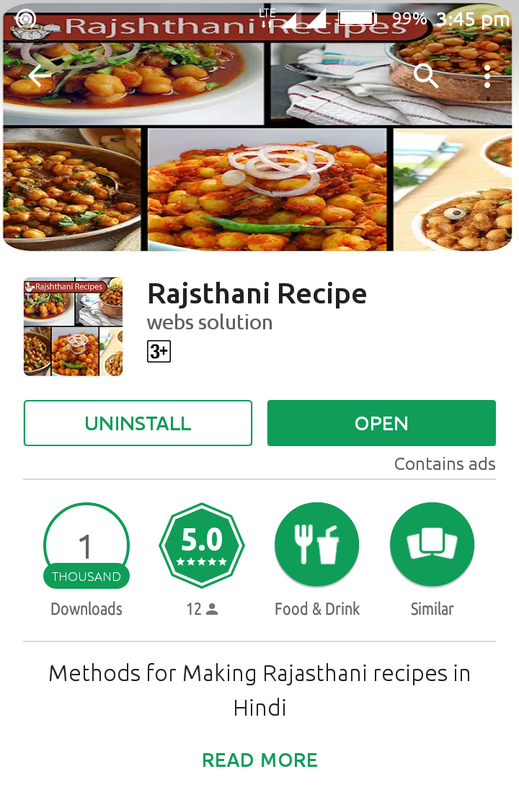 10) Go to play store Search Rajsthani App and download Rajsthani recipe app and complete related task. 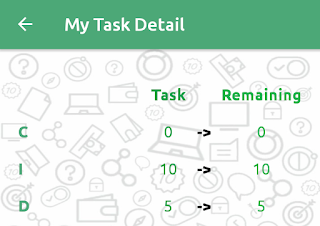 11) Then Back again mars app and check remaining task in my task option. 12) Refer Friends to Earn More. 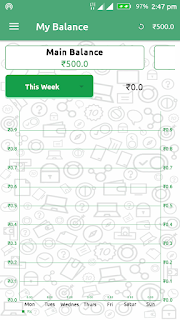 Big Update For FMR Wallet App USER :- Soon All FMR Wallet APP User Previous Wallet Credit (Balance) Transfer In Mars App. 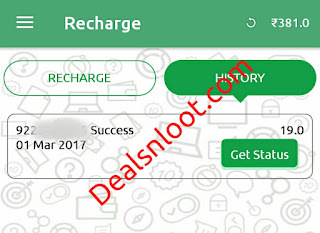 Instant Recharge on Any no. 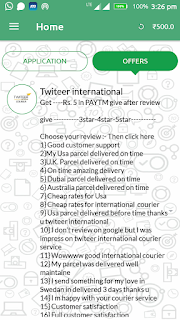 """''''Soon add more redeem option like real gifts,PayPal,gift cards''''""""
Show your all team members details here. Show your all balance here. 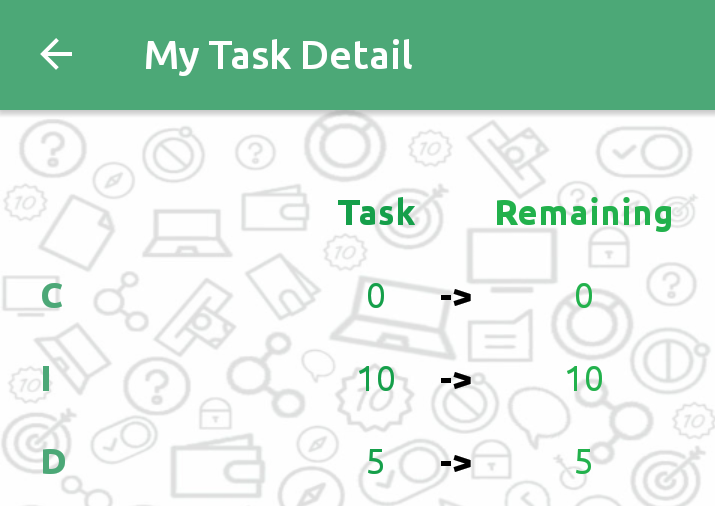 Note - after complete task your balance show here after 24 hrs.But App Next Update Instant Balance Display Start. 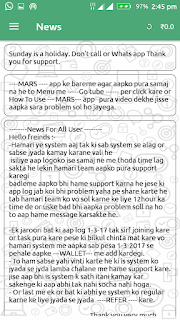 In News Tab You Will Be See All Latest Update Like Notification. 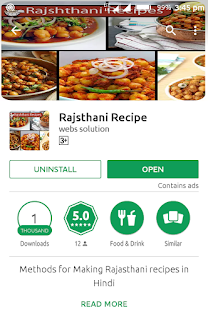 1) Go To Home Page And Download Apps in Application Tab To Earn Some Balance.also if you want more then just open your install app daily and get Rs. 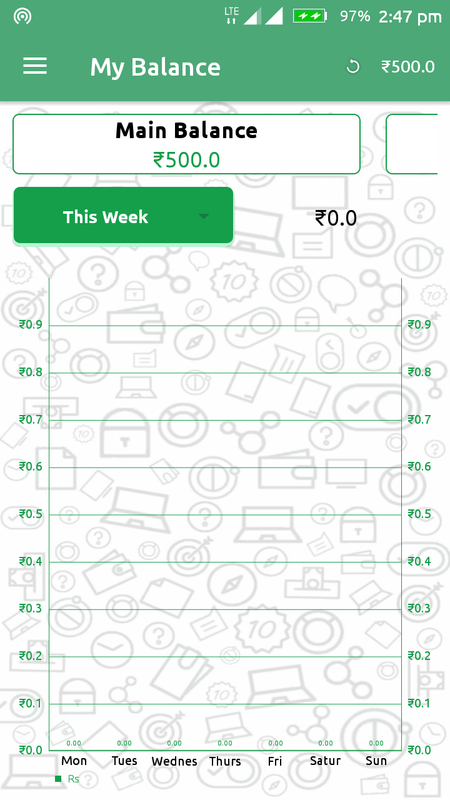 0.50 Paisa Daily. 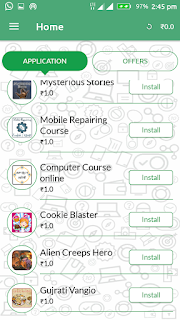 For Example - You Install Mobile Repairing Course App In Application List And Daily Open For 30 Sec Then You Get Daily Rs. 0.50 Paisa. 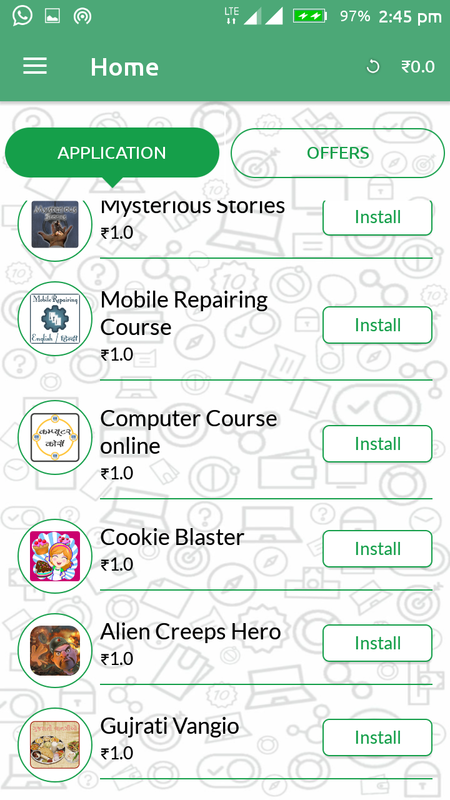 2) In Application Tab Download Cookie Blaster Or Alien Creeps Hero Games And Play to Complete At least 15 Levels In Any One Game and Upload 15 Levels Complete Screenshot To Review photo tab in app and Get Rs. 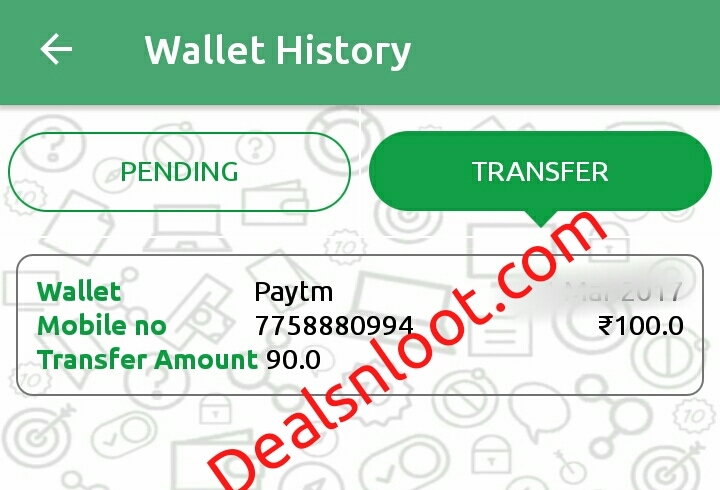 100 Paytm Cash Reward. Give the Review And Rating and Get Rs. 5 per Review.